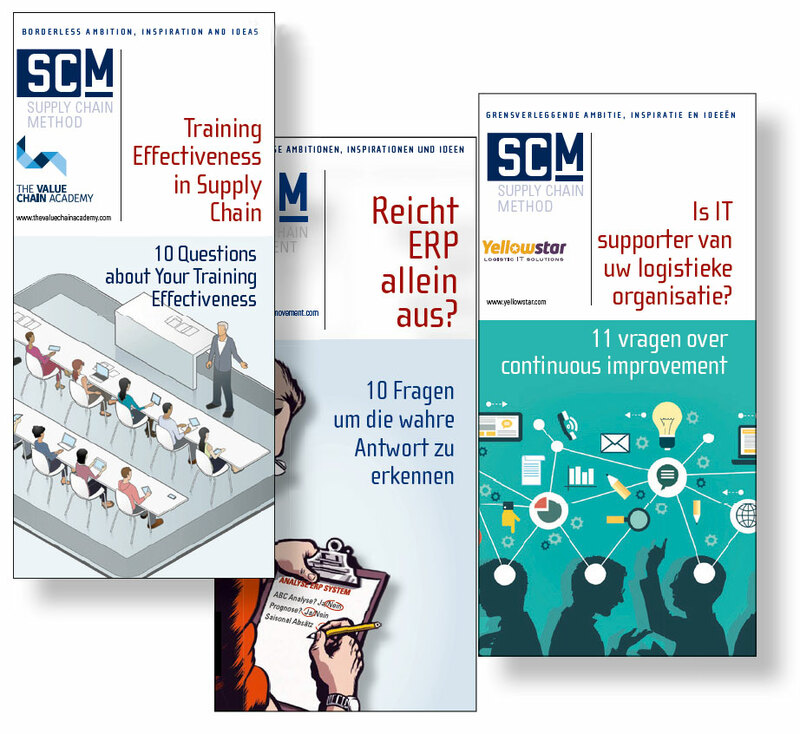 Answer 10 questions to gain insight into supply chain-related needs within your supply chain environment. This is a useful and effective handout during events. More information about the conditions and costs involved in developing a six-page leaflet is available on request.